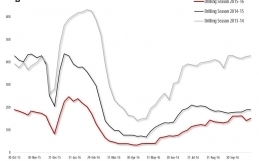 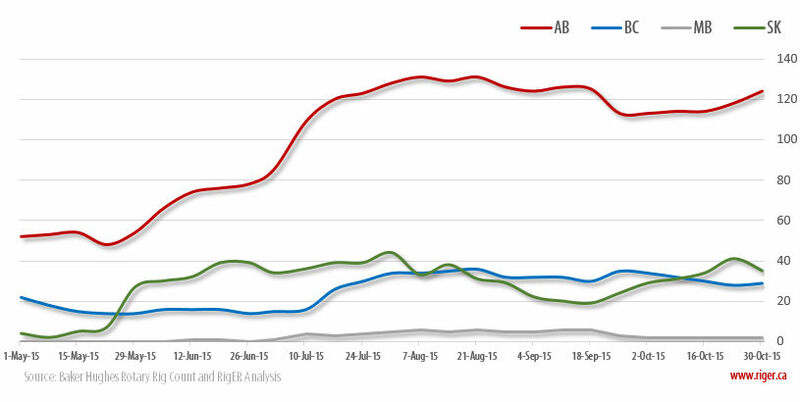 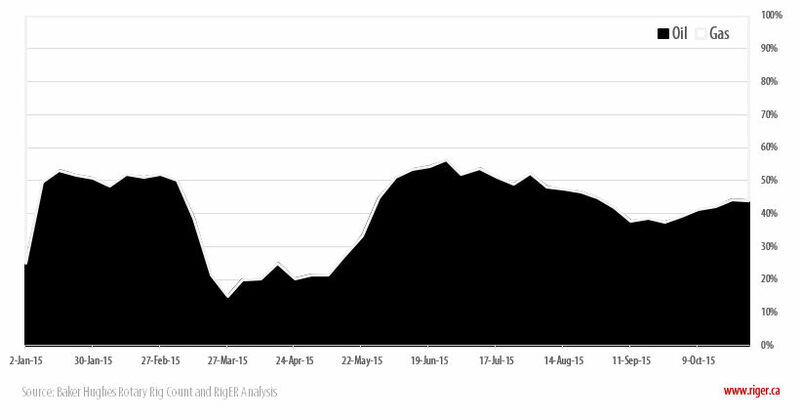 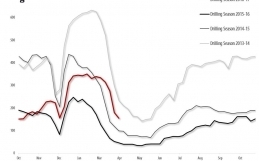 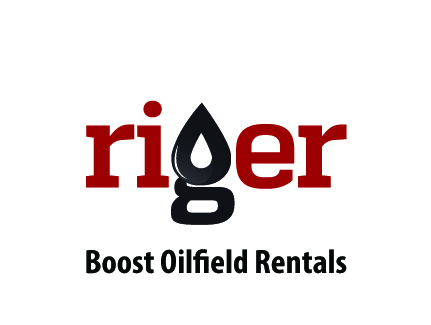 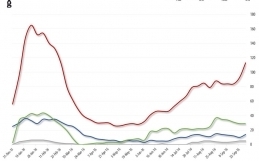 CALGARY, Alberta (Оctober 30, 2015) – RigER presents Canadian Drilling Rigs Activity Report. 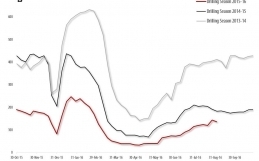 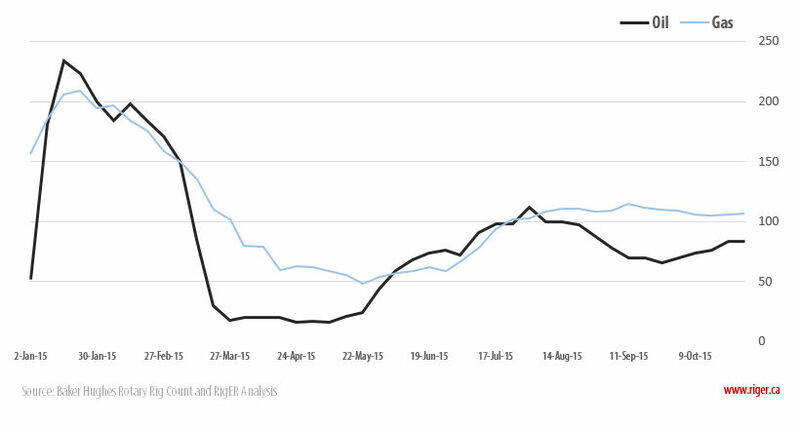 with oil rigs unchanged at 84, and gas rigs up 1 to 107. 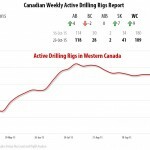 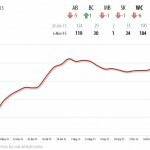 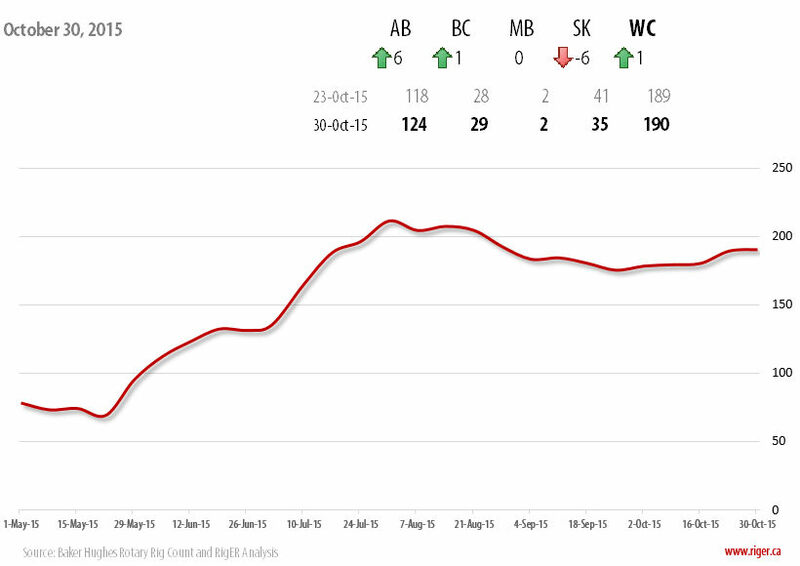 Canadian Rig Count is down 238 rigs from last year at 429, with oil rigs down 153, and gas rigs down 85.